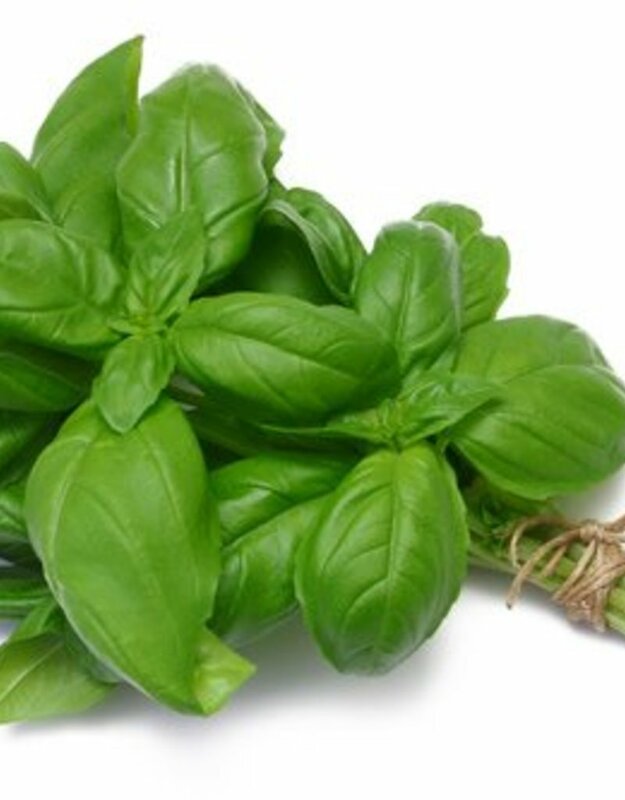 Basil is one of the most popular infused oils, and with good reason – all things loved best about summer are concentrated in its aroma. While nothing compares to using fresh-cut herbs in the kitchen, we find the fresh flavor of our infused oils a far superior substitue to dried herbs. Use with sun-dried tomatoes, poultry or pasta as a finishing oil, and even as a creative addition to your cocktails and mixed drinks. 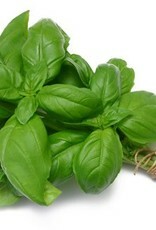 Add an extra basil zing to your capresé salad.